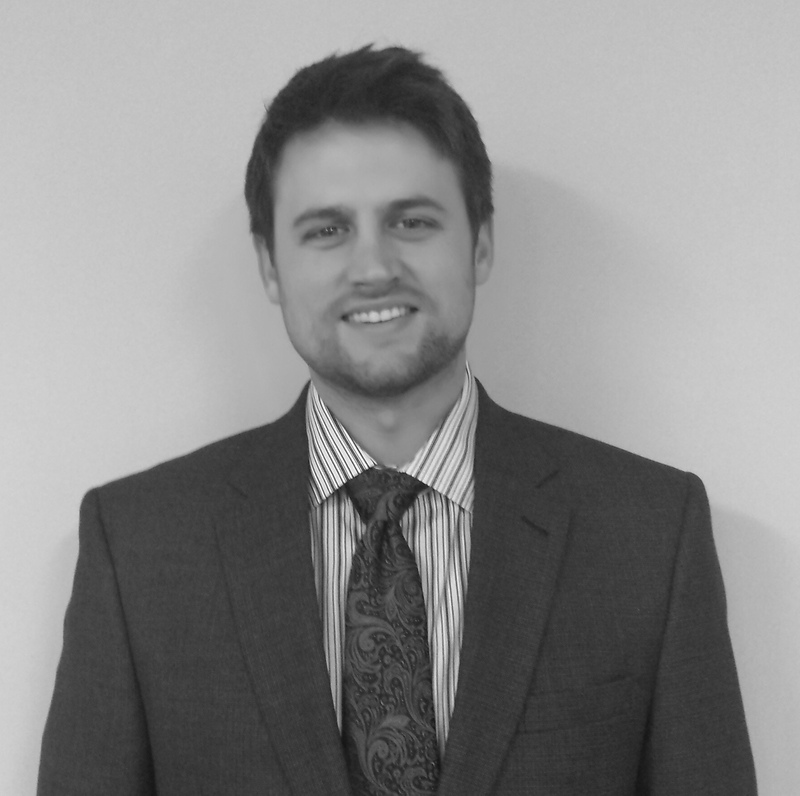 Jake serves as Vice President and Director of Business Development and is responsible for implementing new strategies, company structure, continuing education, and procedure/process development. Jake has a degree in Construction Engineering from Purdue University. Jake is affiliated with Associated Builders and Contractors, Zoolala and Indiana Subcontractor Association.